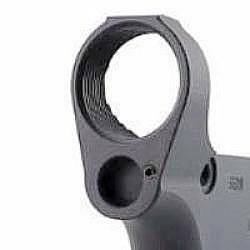 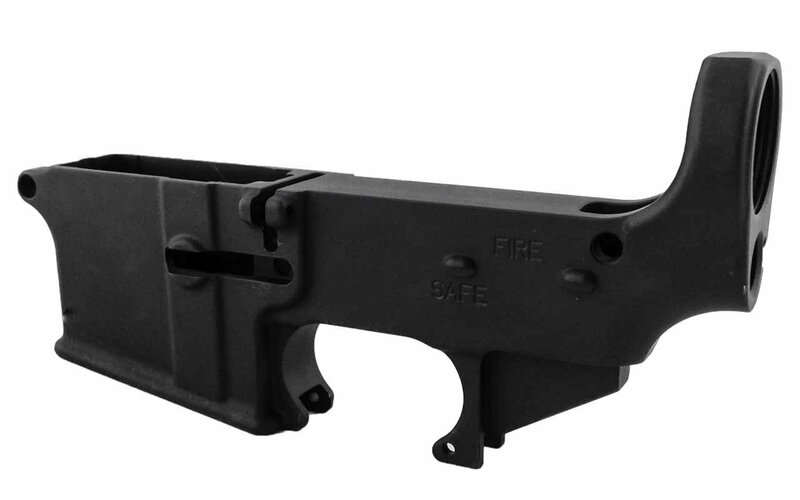 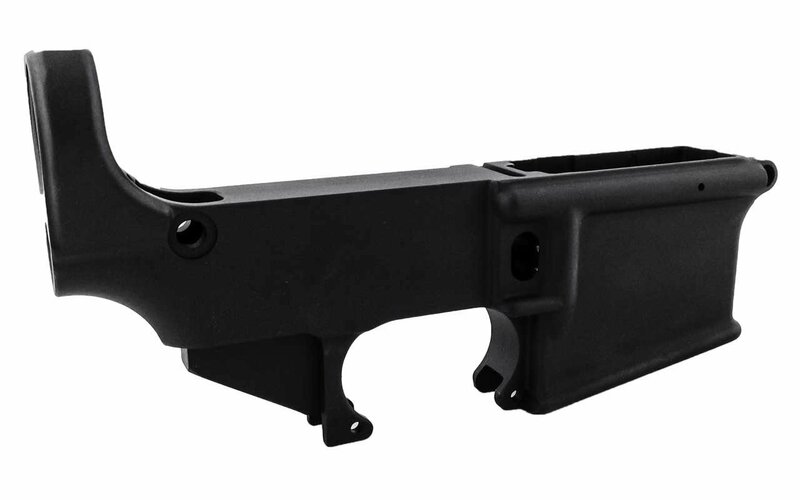 Our improved forged lower receiver to make your life easier during the build. 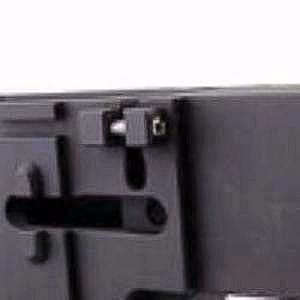 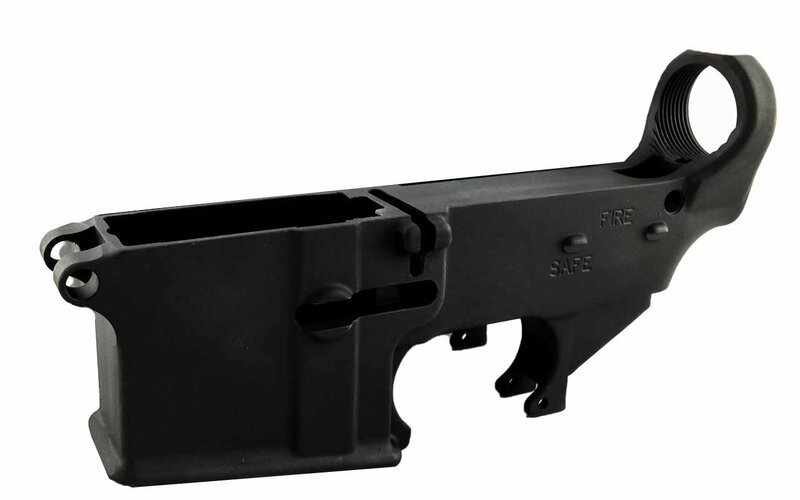 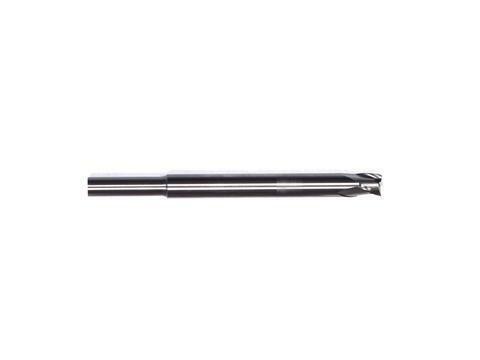 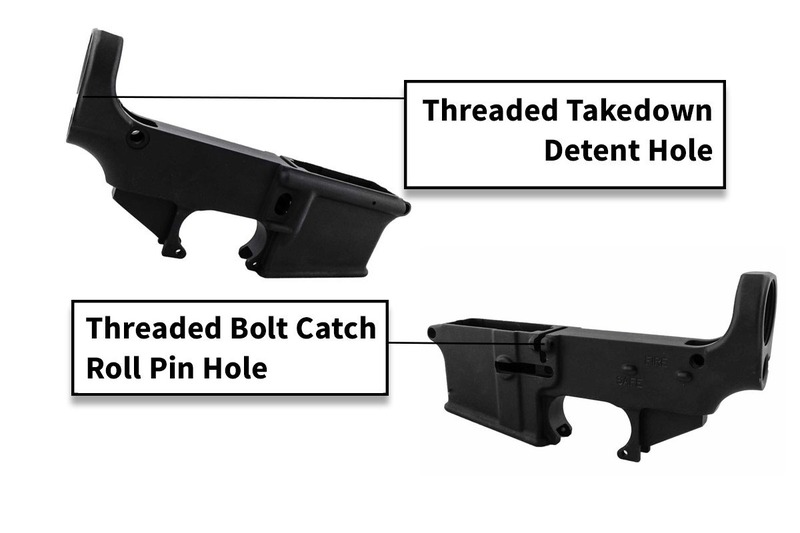 This enhanced 80% lower differs from our standard version in that we have pre-tapped the bolt catch release hole and the rear takedown detent hole for you. 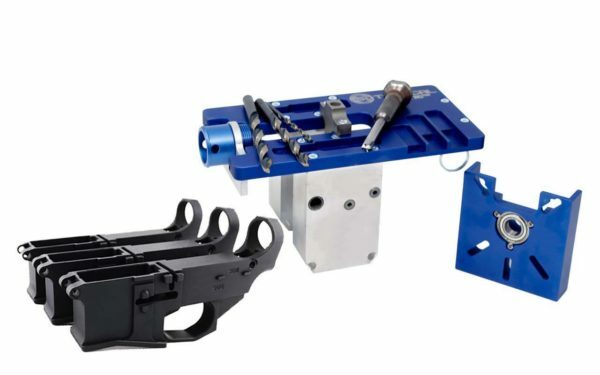 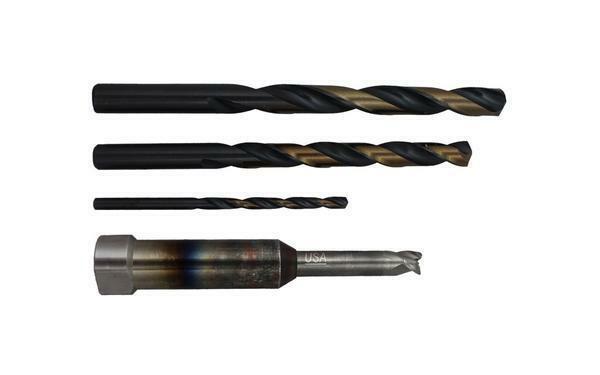 This will save you a headache during your build and will cut down on the amount of time you spend installing your lower parts components kit.